Airtel has just added to their list of tariff packages with the new airtel smart connect 2.0. This is a new tariff plan offer for airtel prepaid customers which actually gives them 6times the value of every Recharge. Just like I said, this plan actually gives you 6x the value of your recharge for both voice calls to all network and also data to browse. For instance, if you recharge N100 airtime, you will get N600 value of that recharge immediately, N100 will be in your main account, extra N250 will be in your bonus account to call any network and you will also get N250worth of data bonus which is equivalent to 50mb. while the N1000 recharge gives customers N1, 000 in the main accountN2500 for calls to all networks and N2500or 500 MB data. Just like the Glo Jollification and Mtn's Start pack tariff plan, this new airtel's smart connect 2.0 tariff plan Is only opened to airtel new prepaid customers only. So if you want to enjoy the offer you need to get a new airtel sim card How. To Enjoy The New Airtel Smart Connect 2.0 Tariff Plan. 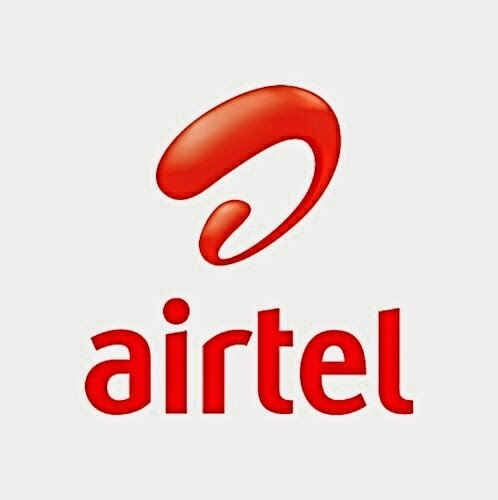 ==> First you have to buy and register a new airtel sim card. ==> Recharge on it with any amount of your choice by dialing *126*recharge pin#. ==> You can also check you main or bonus account balance by dialing *123#. => Calls from both your main and bonus account will be charged at 50k/s. => Your bonus airtime and data is only valid for 7days(a week). => If you recharge more than one within the period of 1 week(7 days), your bonus airtime and data will be added up and will roll over to the new validity period. If you have any question, feel free to drop it in the comment box below and also don't forget to share this post.